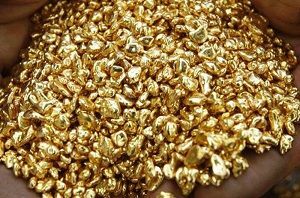 We sell a variety of gold, silver, platinum and palladium casting grain. Please visit our gold and silver casting grain shop. 2/ Gold & Silver Bullion. 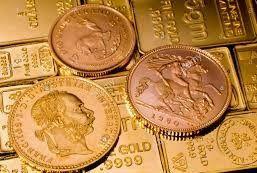 We sell gold and silver bullion. Please visit our gold and silver bullion store.